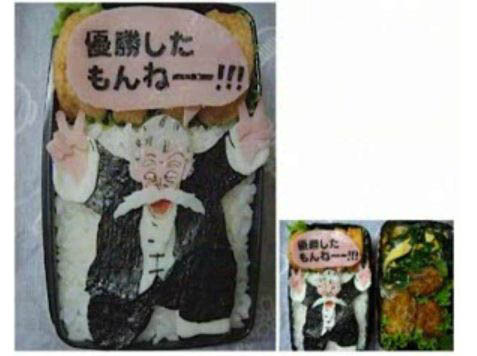 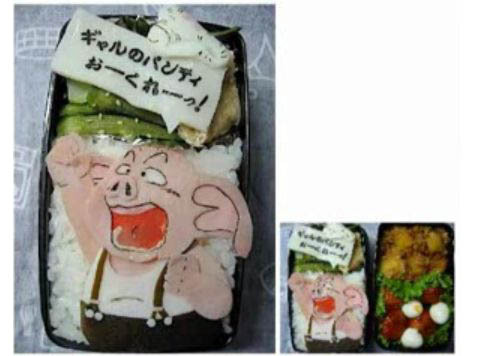 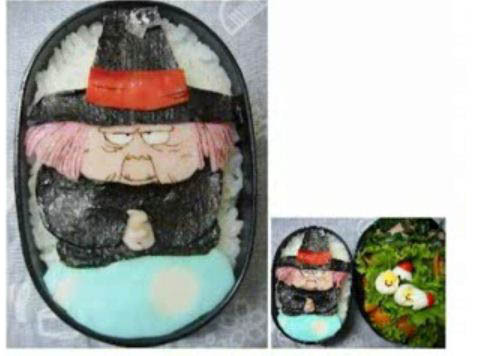 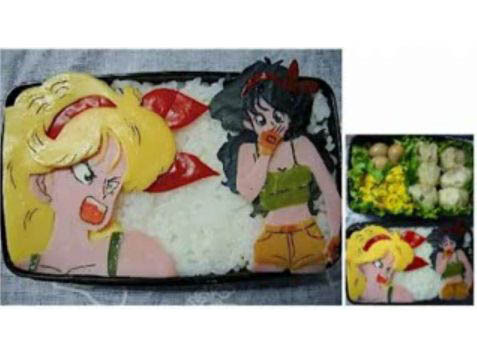 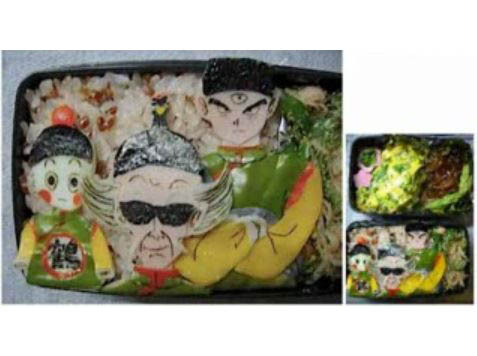 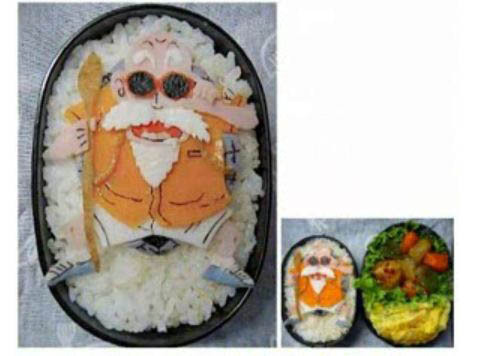 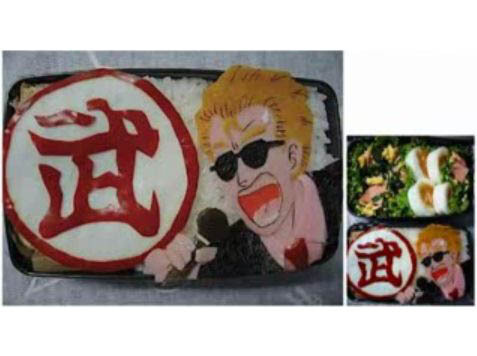 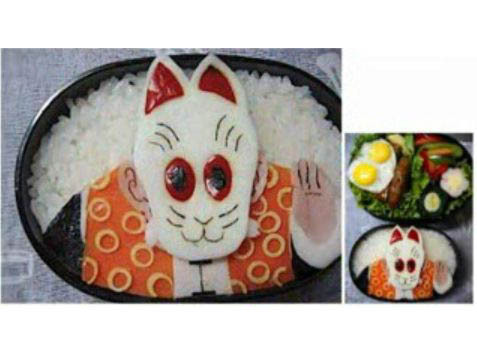 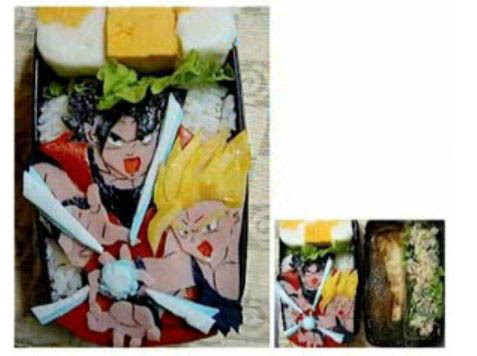 Well you may remember the Rockstar Bento Boxes. 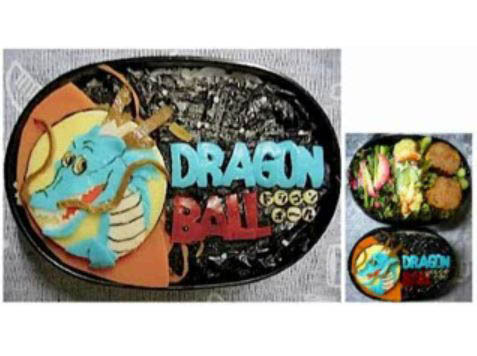 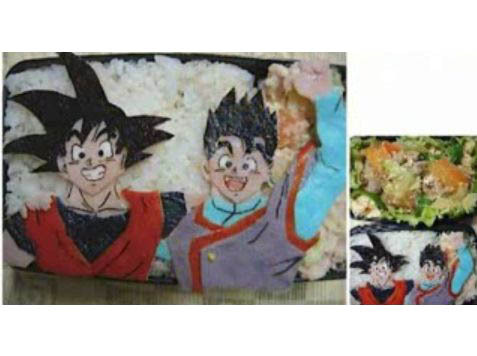 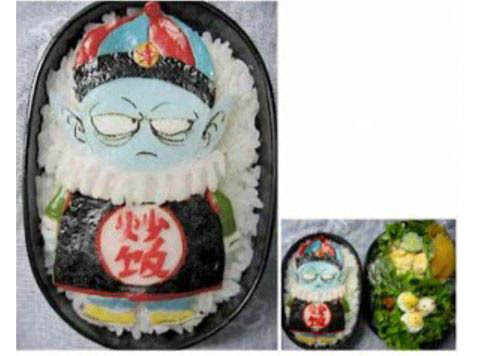 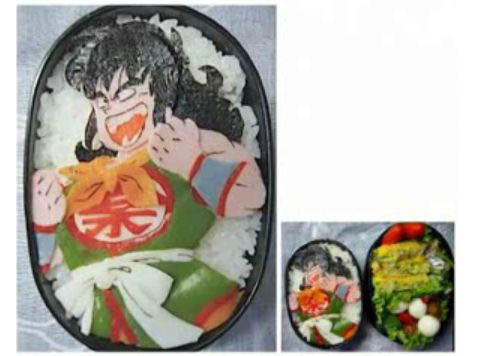 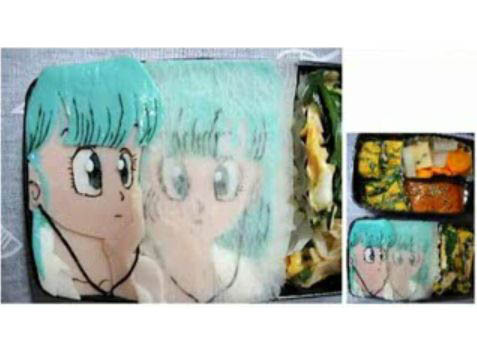 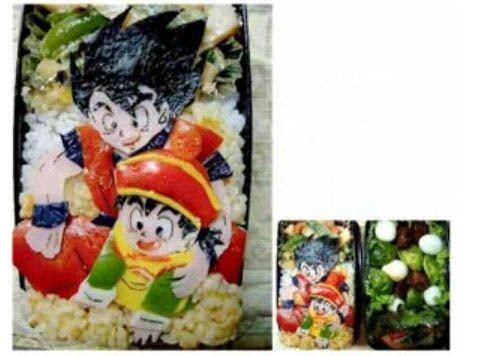 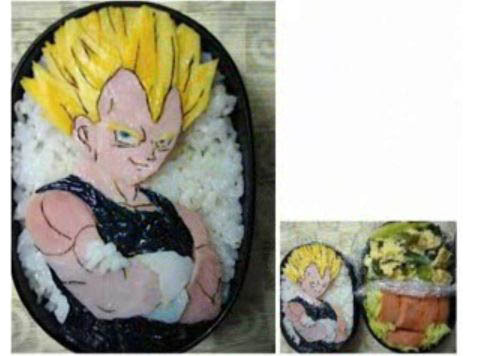 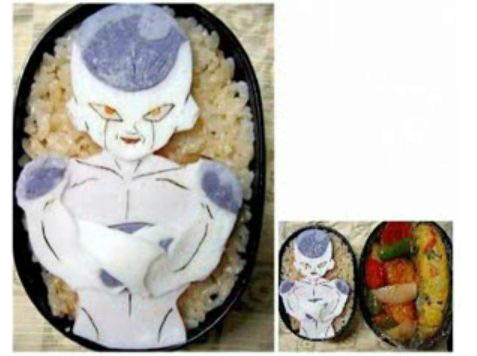 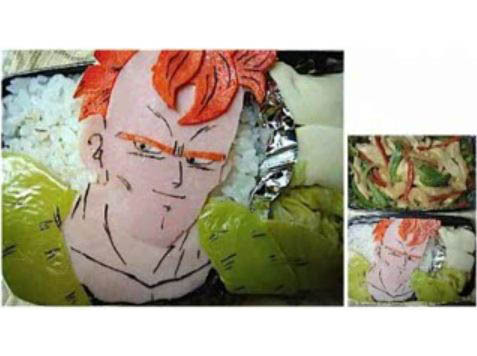 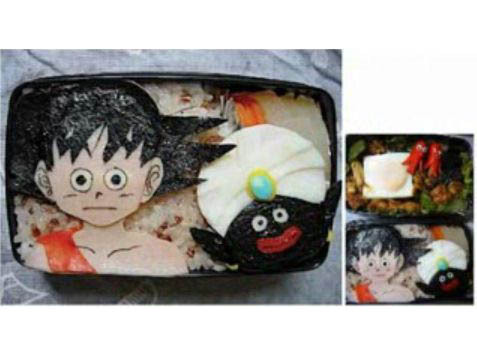 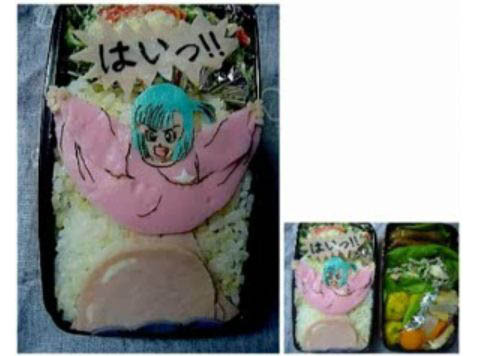 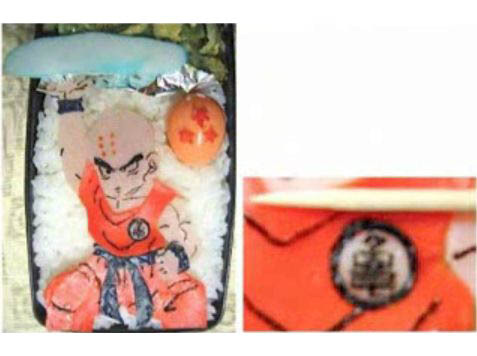 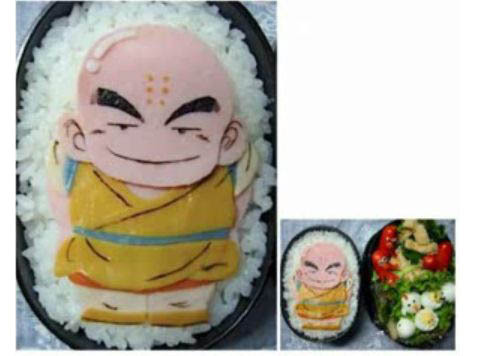 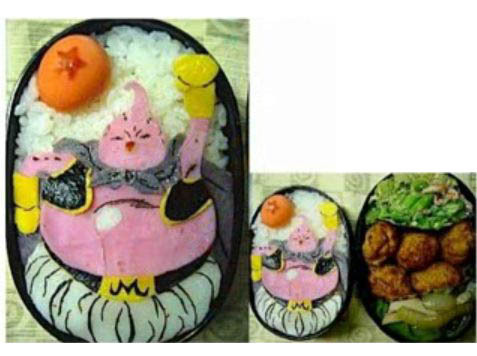 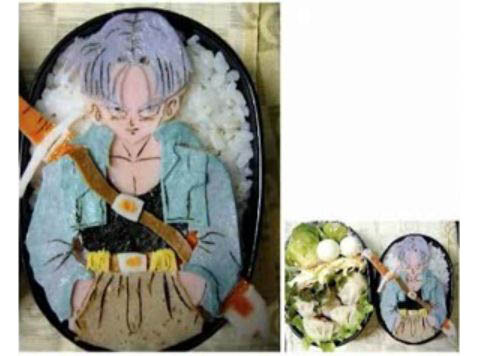 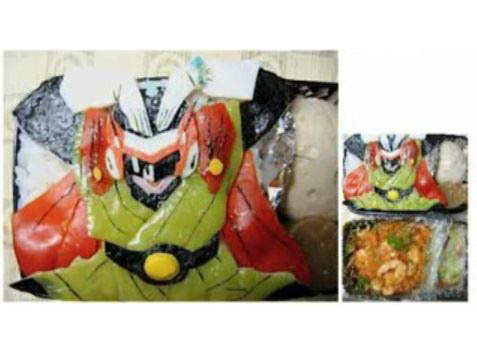 This time, I have bento boxes from the Dragon Ball anime. 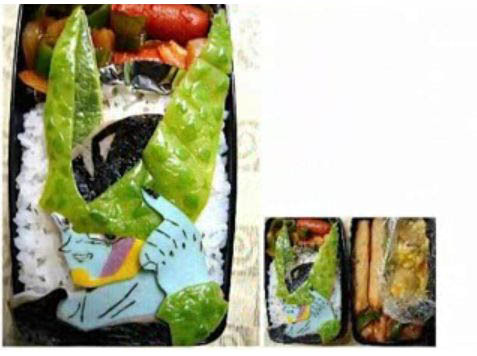 I could not find the source of these images, only a Youtube clip with screenshots of all the boxes, so if anyone knows the original Japanese source, please leave a comment!